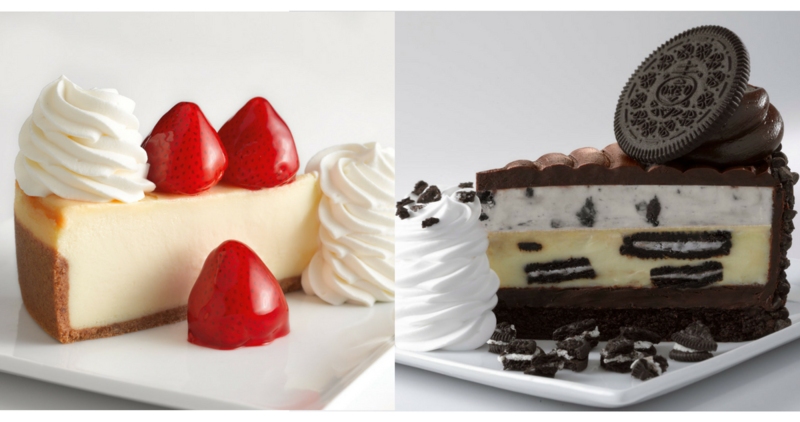 Today only, you’ll get (2) FREE slices of cheesecake with a $25 gift card purchase! Note: You must purchase the gift card online. The complimentary slices will be redeemable on a future visit starting January 1, 2019 to March 31, 2019. Offer is for today only, 12/20.